Repackage old installers, build MSIs for in-house apps or generate MSIX and App-V packages, all from a single project, using Advanced Installer Architect edition. Automate and streamline your (re)packaging process with our dedicated support for VMware and Hyper-V. Create and edit your transforms using the intuitive GUI or directly from our MSI tables editor. Keep your packaging team in sync. 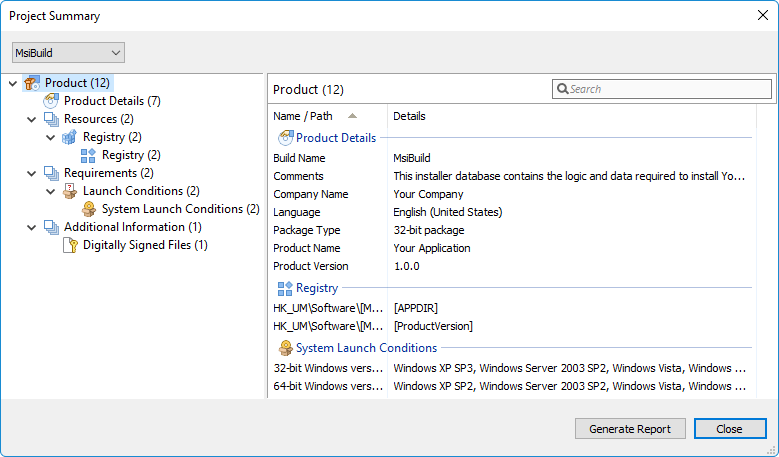 Use the built-in repository manager from Advanced Installer to share repackager profiles, project templates, and many other useful resources. Generate project reports, analyze package content summary, take notes and screenshots during repackaging or add notes directly inside your projects. 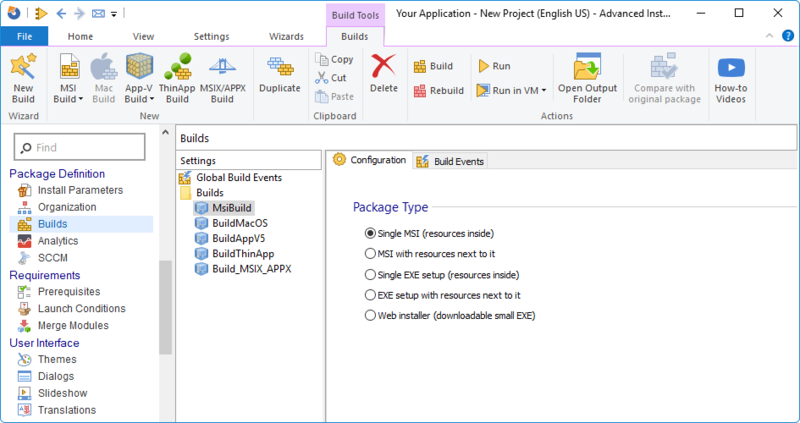 Build and edit App-V 5.x packages. 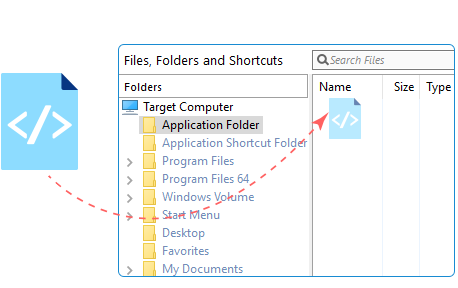 Generate both an MSI and an App-V package from the same project, using our GUI or automatically through the help of our command-line tools. Quickly identify and manage your applications by using the latest ISO standards for tagging (ISO 19770-2 Software Tagging). Improve your software asset management and allow for better license optimization. Package as many applications as you want. Pay only for the licenses you use, not for how many packages you build.